Celebrating the beginning of the New Year has always been a tradition in our family. We have always included our children in the celebration. 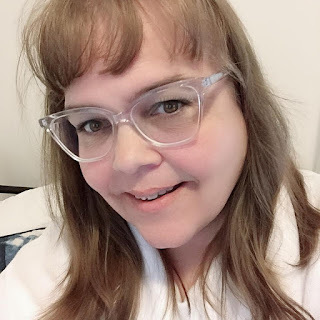 With New Year's Eve only days away I thought I would give you some tips when it comes to getting your children to bed just a bit earlier than the midnight deadline. 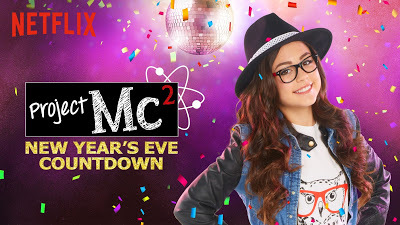 For the second year in a row on Netflix, you will find different New Year's Eve Countdowns starring King Julien, Care Bears and Cousins, Project Mc2, Inspector Gadget, Mr. Peabody and Sherman, and Puffin Rock! No more waiting for midnight to get the party started with the kids! Netflix did some research this year and 96 per cent of Canadian parents are planning on spending New Year’s Eve with their kid and think these on-demand countdowns are a great way to get the party started anytime. This year you can start the countdown whenever you want and keep your kids on schedule so you can ring in the new year with your significant other with the kids all snug in their beds. Just go to Netflix and search New Year’s Eve Countdown to choose which one you want to ring in the New Year with you children. How are you ringing in the New Year this year?